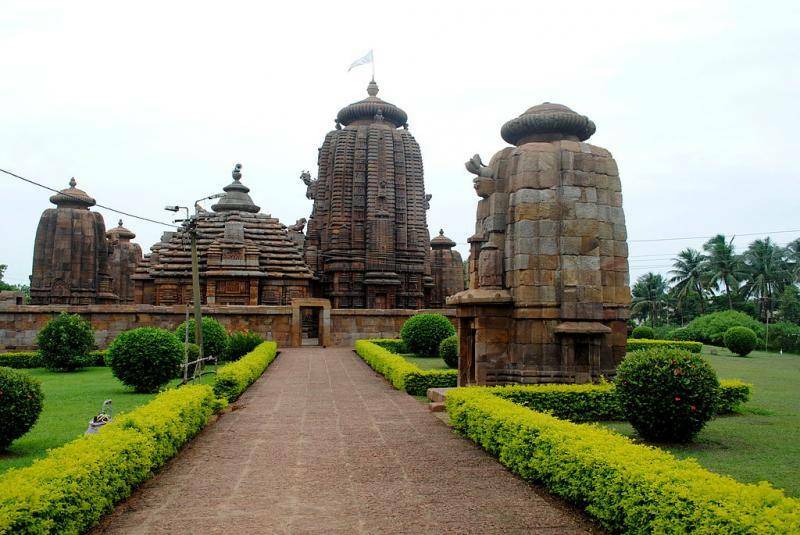 The Bhameshwara Temple is dedicated to Lord Bhameshwara, who is said to be an incarnation of Lord Shiva. The temple had been built in the 11th century by the ruling king in the honor of her Mother. It is a 60 foot high edifice with a carved roof and walls. Jagmohan and Rekha Deul had carved out the temple. The ceilings of the temple have been carved out displaying Lotus and the walls are engraved with motifs of the head of the lions. The temple is the first in India to be carving dancers and musicians on the outer walls of the temple. The temple is a must add to itinerary.